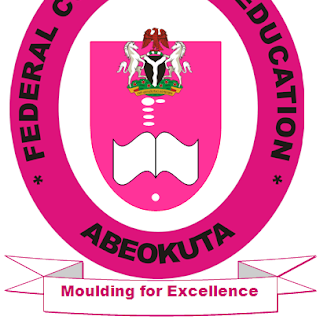 Federal College of Education Abeokuta, FCEABK School Fees Schedule for Freshers/Newly Admitted and Returning Undergraduate Students for 2018/2019 Academic Session. Authorities of the Federal College of Education Abeokuta, FCEABK in view of the 2018/2019 Academic session has released details of payment schedule for fresh and returning students. Fresh students according to the Management are to pay N28,485:00, while the 200 level, 300 level and carry over students are to pay N16,830:00, N17,580:00 and N11,480:00 respectively.